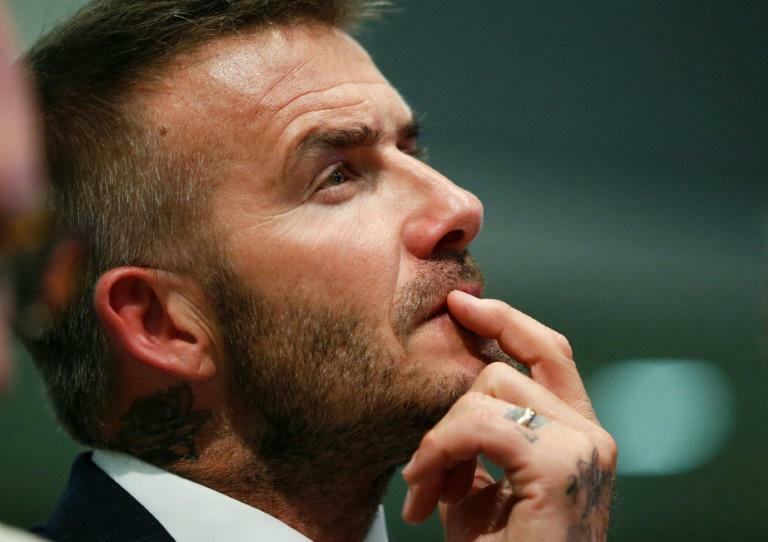 Former England captain David Beckham is to receive the 2018 UEFA President's Award in honour of his achievements in the game and his work since retiring as a player, European football's governing body said on Tuesday. The ex-Manchester United and Real Madrid midfielder, who is now 43, will receive the award in Monaco later this year. "I have chosen David Beckham as the recipient of this year's award because he has been a global ambassador for football, promoting the game and all its values in every corner of the planet," said UEFA president Aleksander Ceferin. Beckham won the Champions League with United in 1999 and later played for Los Angeles Galaxy, AC Milan and Paris Saint-Germain after leaving Madrid. He hung up his boots in 2013 and earlier this year was awarded an MLS franchise in Miami. "During my career I always gave 100 percent and tried to uphold the values of teamwork and fair play and I am proud to join the illustrious list of players who have previously won this award," said Beckham, who is now involved in charity work with UNICEF, the UN Children's Fund. "Many of the unforgettable moments I had on the pitch came in the UEFA Champions League such as that magic night in Barcelona in 1999 when we beat Bayern Munich in such dramatic fashion." Last year's UEFA President's Award was given to former Italy star Francesco Totti. Other recent winners include Franz Beckenbauer and the late Johan Cruyff.